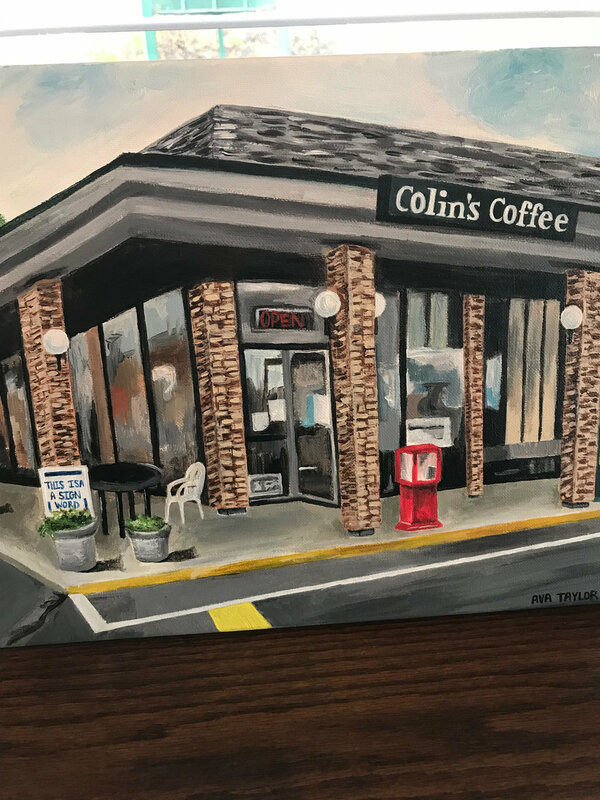 Not trying to jinx it or get a big head, but I thought folks might be interested to learn that Colin’s Coffee has been nominated for the 2018 business of the year by the city of Upper Arlington. The winner will be announced at the State of the City address on Monday January 28th. I’m unsure how this works or who else is nominated, but a quick google search reveals Ohio Health took home the trophy last year, so it looks like we might be in for some stiff competition. In all seriousness, no matter how it turns out, we are flattered just to be nominated and appreciate the city of UA acknowledging a business as small as ours. It’s a team effort down here at the Golden Bear Center, with our amazing customers and staff leading the way. They really deserve the credit for what gives the coffee shop its special vibe.